With a home equity line of credit, or HELOC loan the borrower uses the equity they have built up in their home as collateral for the loan. 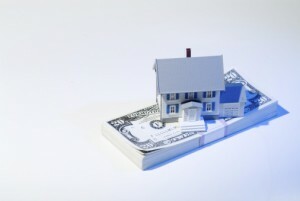 Typically, you may borrow up to 80% of your home’s equity, after subtracting your first mortgage. Redwood Mortgage Company can help you obtain a Home Equity loan for financing such major expenditures as college education, medical bills and home repairs. The interest paid on a HELOC is typically deductible under federal and many state income tax laws. This makes a home equity line of credit a great option for many homeowners who may want to use the HELOC to pay off other debts that have a substantially higher interest rate.